Find out more about the volunteers of the London Council and their work. Check out all the London training courses currently live and book now. Welcome to London Athletics. 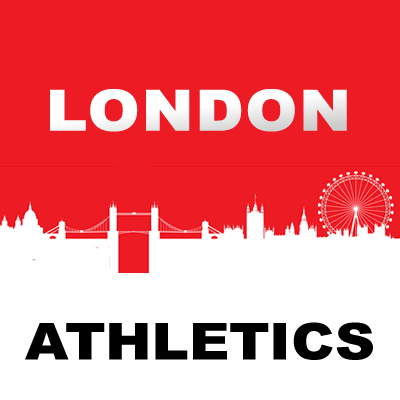 On this website you can find out more about who we are, what we do and how to get in contact with us and some of the people we work with to help promote and improve athletics in the London area. It became a separate Area of England Athletics on 1st April 2013. Visit our contact page to get in touch with one of our team.